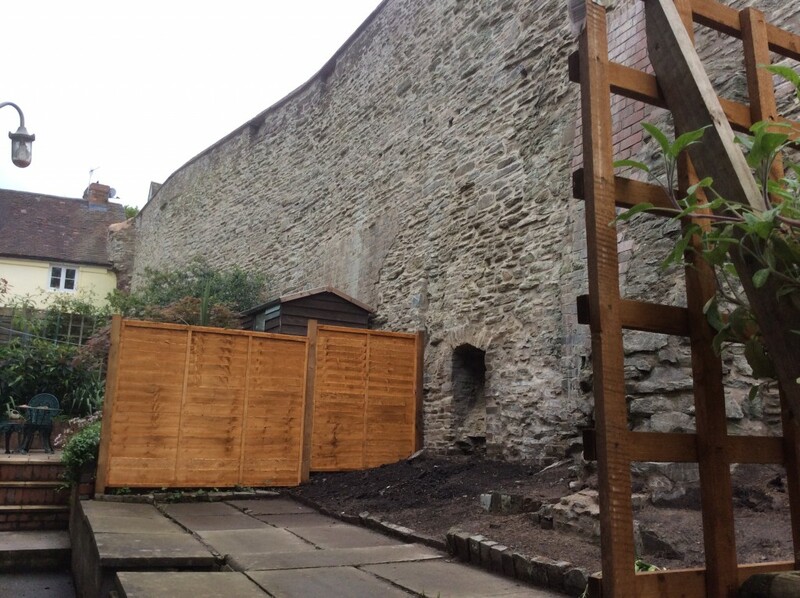 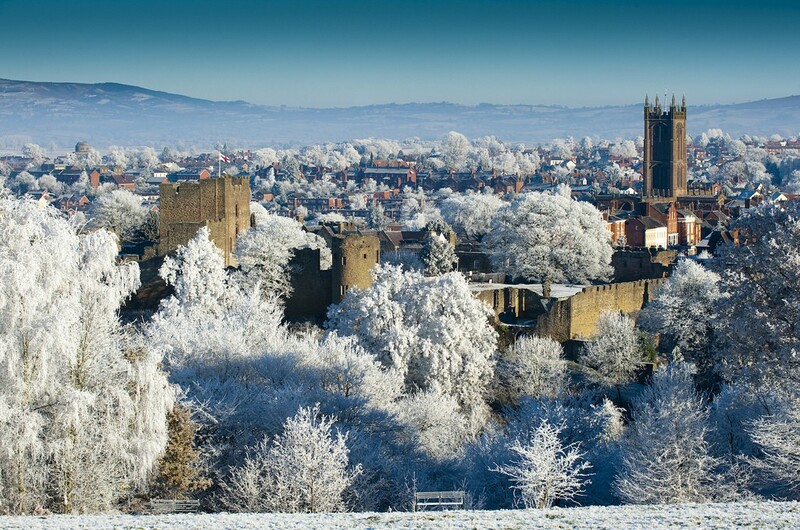 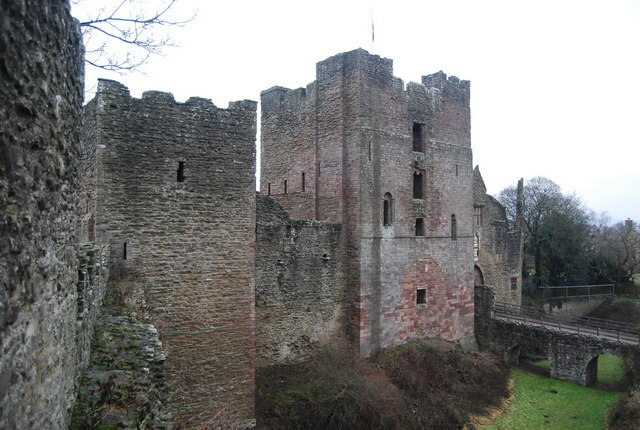 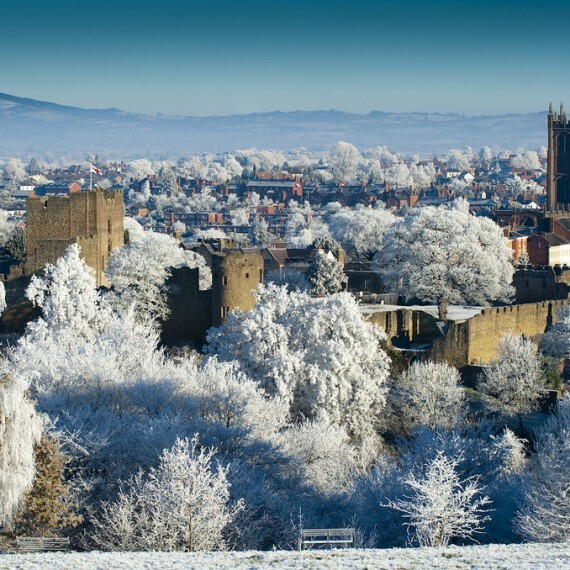 The Ludlow Town Wall is a Scheduled Ancient Monument built in the 13th Century. 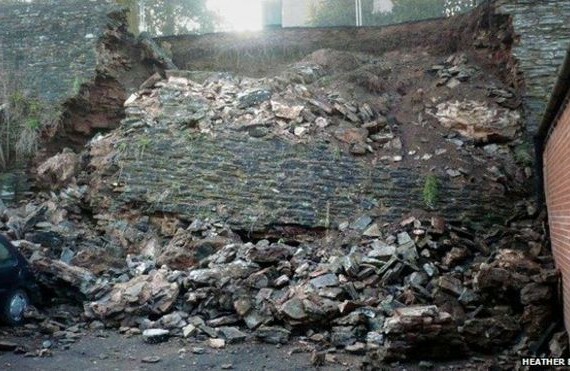 It has suffered over the centuries through exposure to weather with that general process of decay exacerbated by some occasional localized earth tremors. 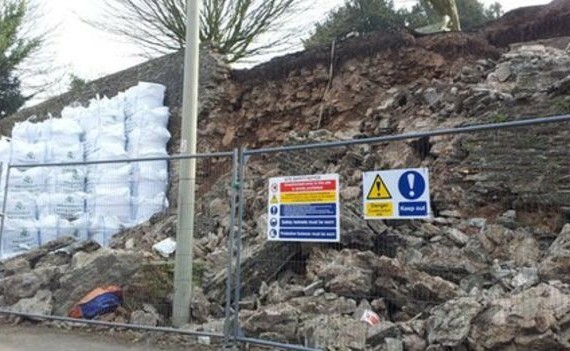 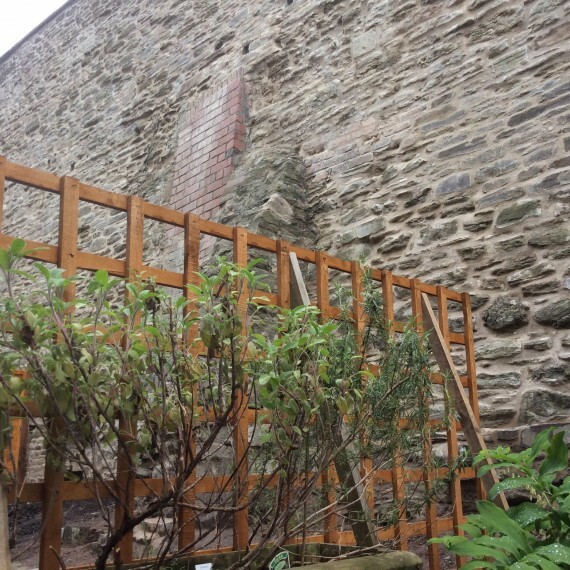 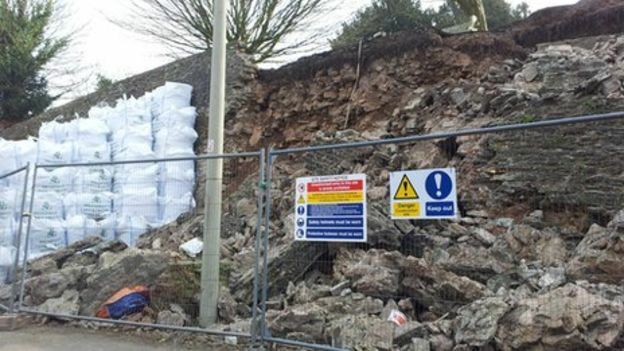 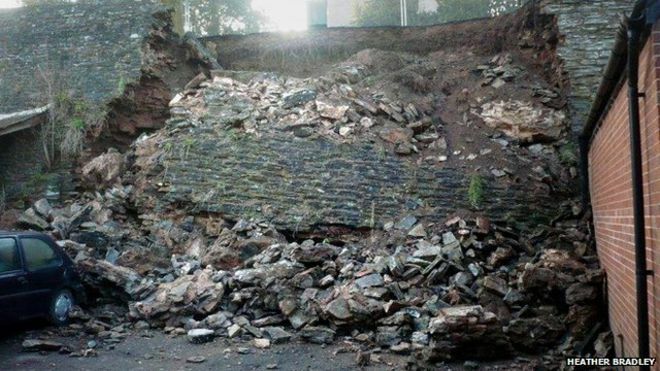 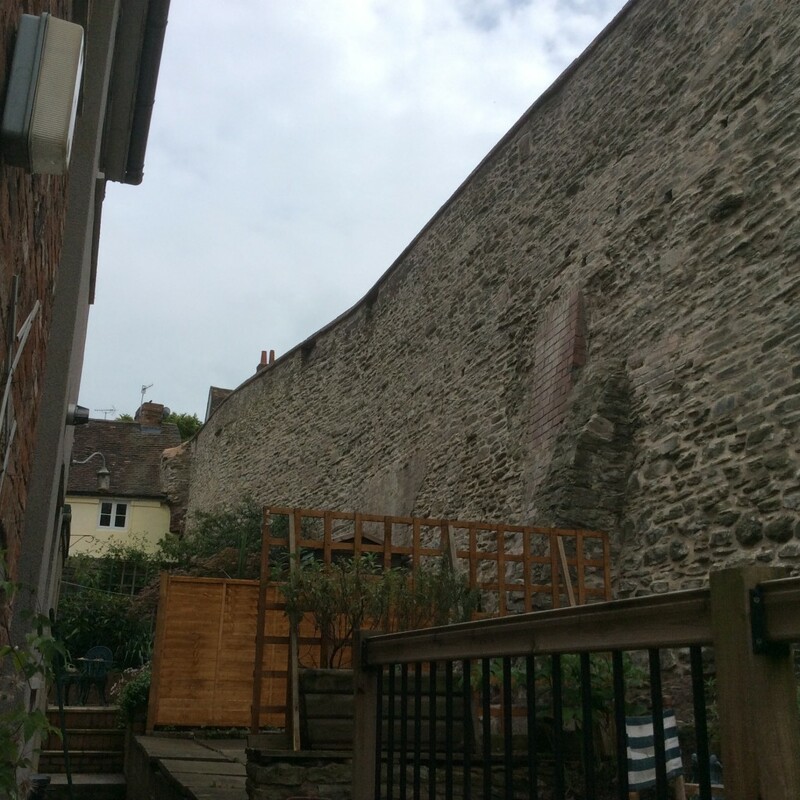 A section of the wall extending to a length of circa 35 metres in length and over 8 metres in height forming the northern boundary to The Old Rectory, College Street, Ludlow was noted to be in a particularly fragile condition and following a period of careful monitoring extensive repair and stabilisation works were carried out. 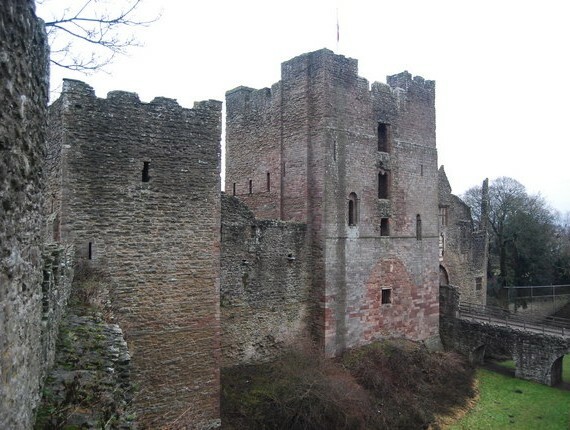 The works, which were protected by a fully sheeted scaffold, were carried out under the direction of Hook Mason working closely with English Heritage and County Archaeologists. 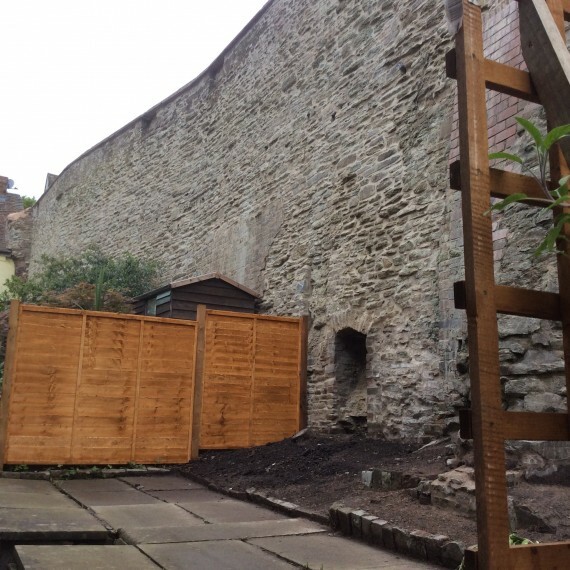 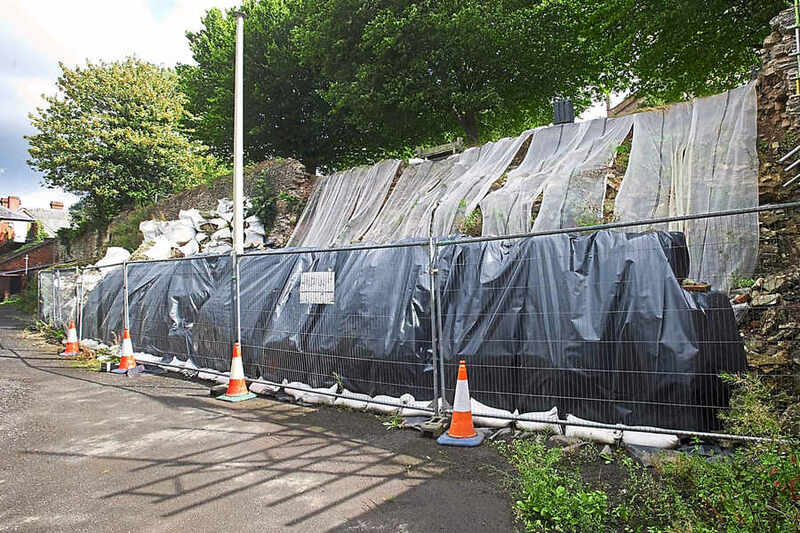 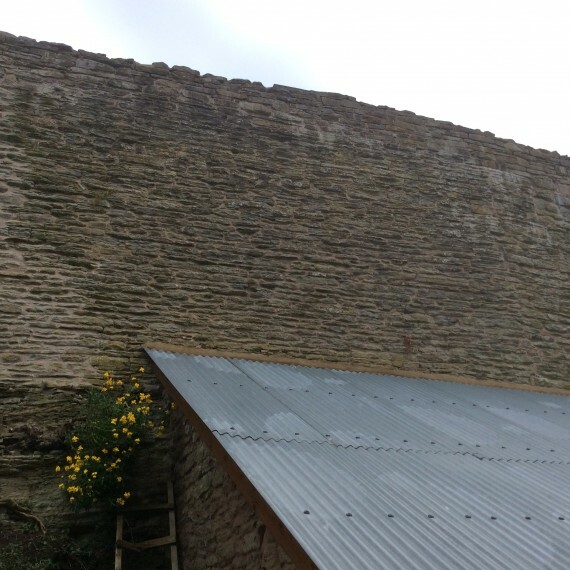 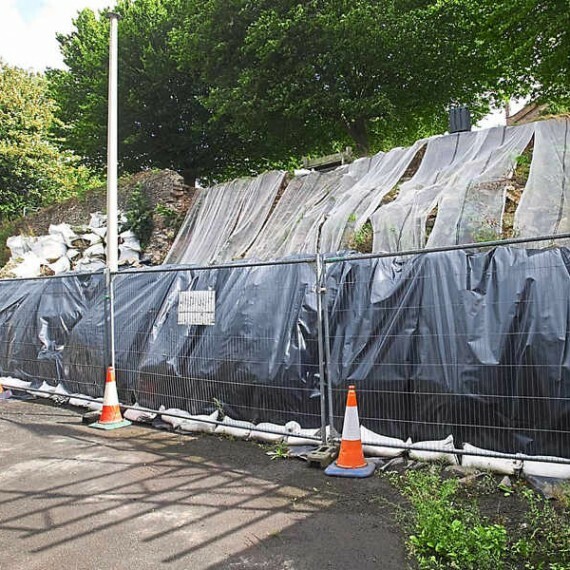 The works entailed the careful unpicking and rebuilding of badly decayed and missing areas of stonework and the “pinning” of the masonry to the bedrock behind through the use of specialist drilling systems and resin bonded ties. 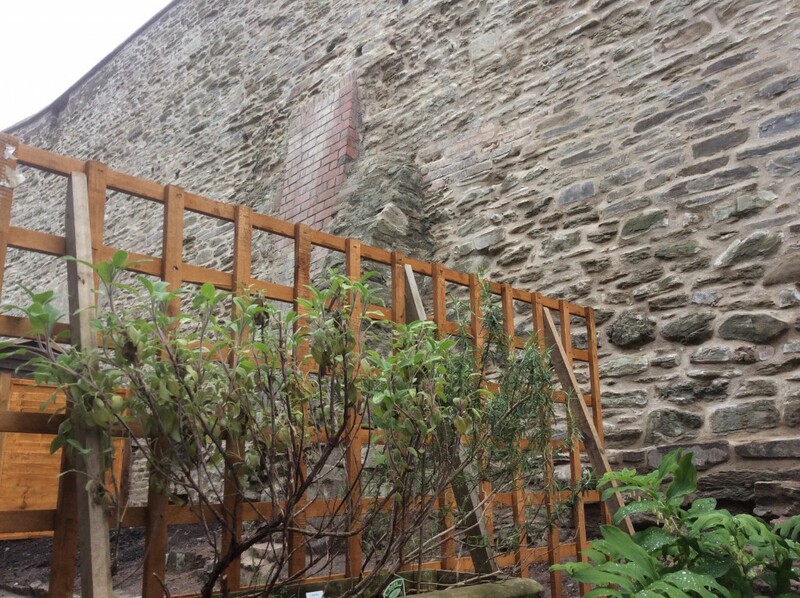 After stabilisation and repair the wall was fully repointed in lime mortar.